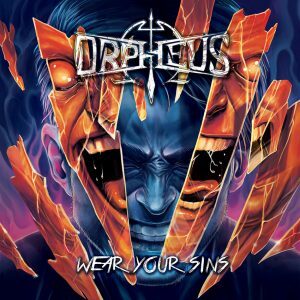 2019 sees the release of ‘Wear Your Sins’ – a watershed release that presents a massive shift in the overall tone of Orpheus Omega. 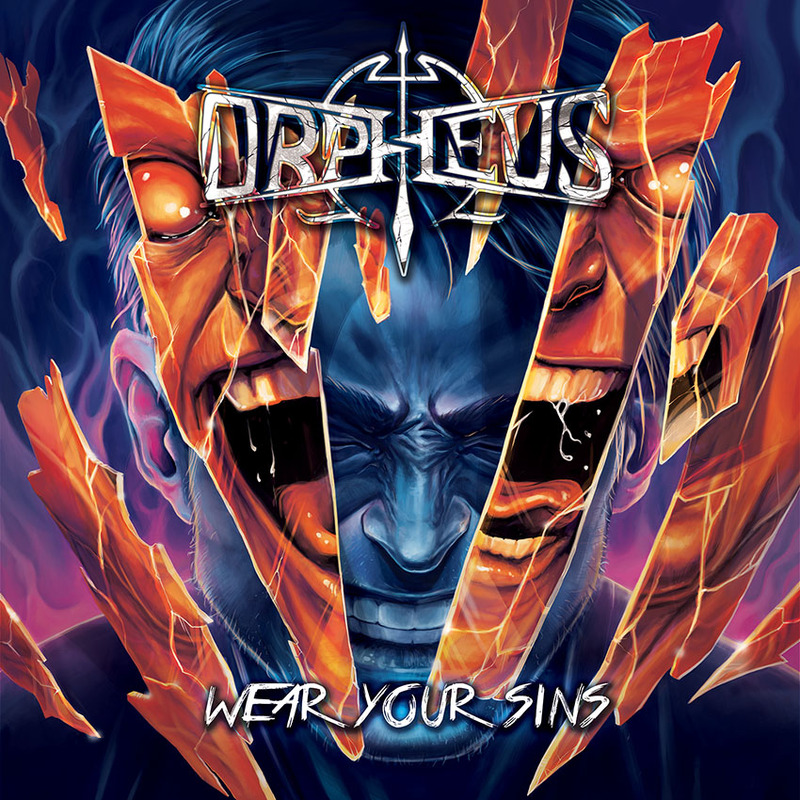 Displaying the result of cumulative experience over the past decade and transmuting the band into a fully fledged world class act, Wear Your Sins is destined to become not only a breakthrough effort from the group but also a classic album in the landscape of modern heavy metal. This promise is delivered on the back of highly refined songwriting and meticulous attention to detail in sound design, leaving no stone unturned and no idea unscrutinized. It also features the following special guests; vocals by Niilo Sevänen of Insomnium and flute by Sophie Christensen of Valhalore on the track ‘Lighthouse’, vocals by Anna Murphy of Cellar Darling (ex-Eluveitie) on the title track ‘Wear Your Sins’ and a guitar solo by the venerable James Norbert Ivanyi on ‘Unblinking’. WEAR YOUR SINS is out March 29 on EVP Recordings. Stay tuned for first single, pre-orders, and tour announcements.